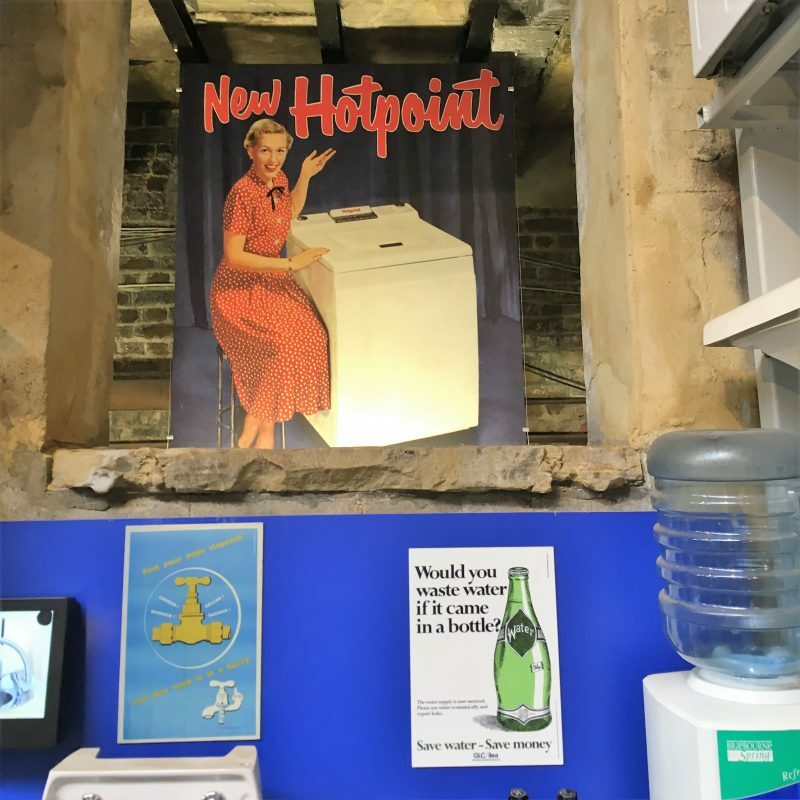 The Water and Steam Museum is a lovely offbeat museum located in Brentford, West London, close to the Richmond river banks of the Thames. It’s a “hidden gem”, so don’t expect queues or crowds. It is privately run and thus, not free of charge. 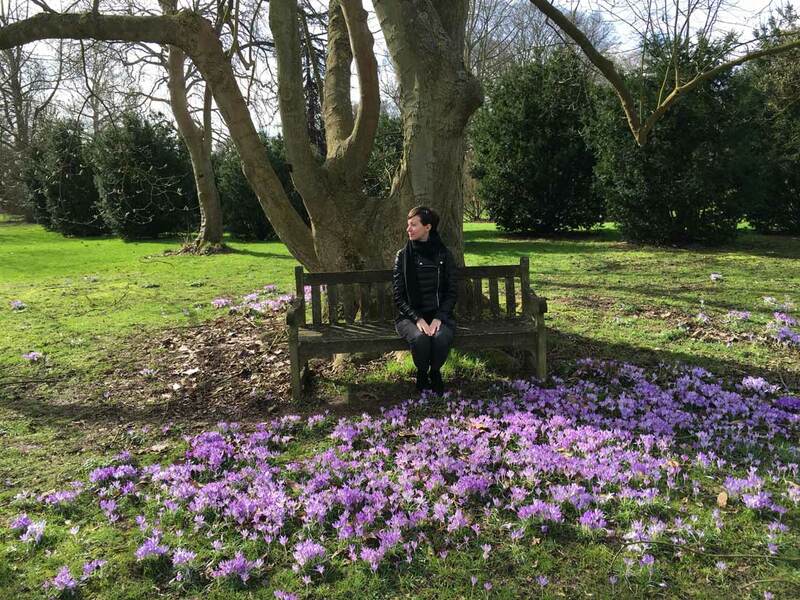 London is known for its iconic Museums, that if it’s your first time you visit London I may suggest to go. 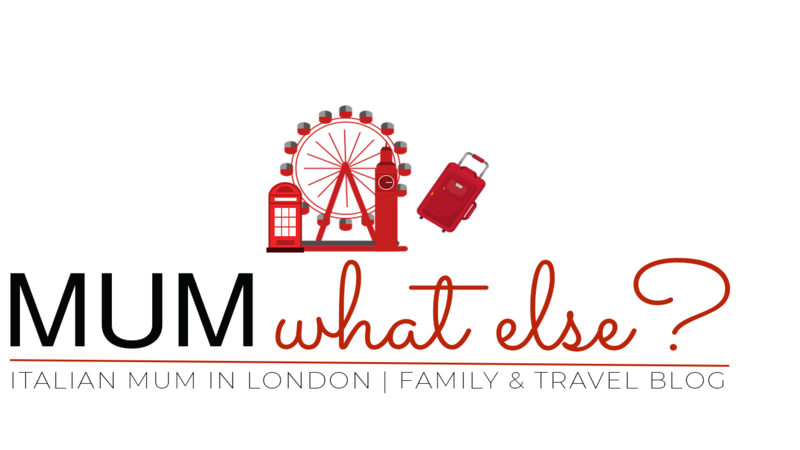 You may be interested to read our reviews about the Natural History Museum, the Science Museum or the London Transport Museum. 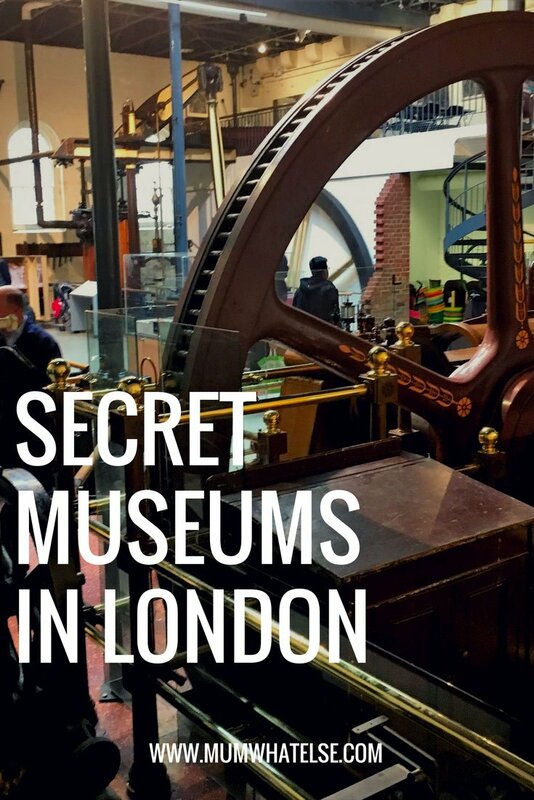 The Water and Steam Museum is not far from the centre of London; I suggest to visit it if you are around Richmond or Kew Gardens. You don’t expect to see deers in freedom a few miles from central London, but it is a reality. 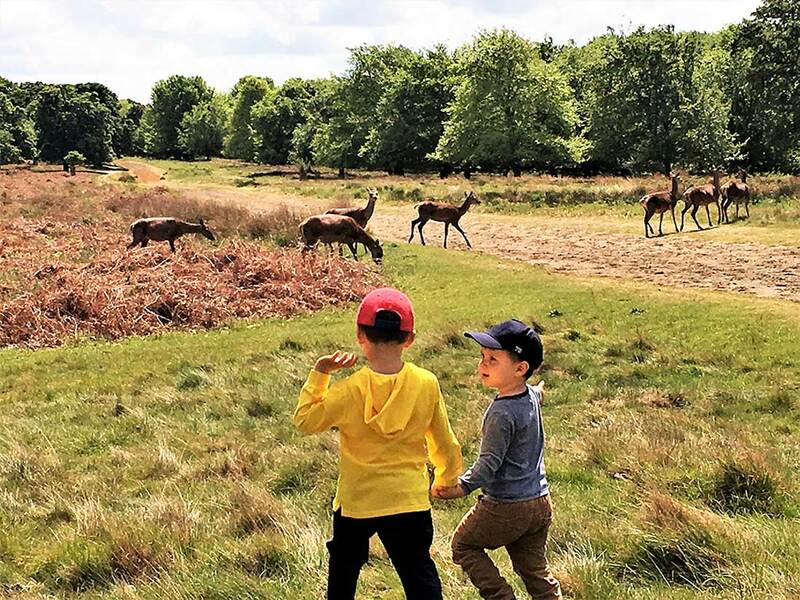 In the Richmond park in London, a National Nature Reserve, 630 Red and Fallow deer roaming freely since 1637. 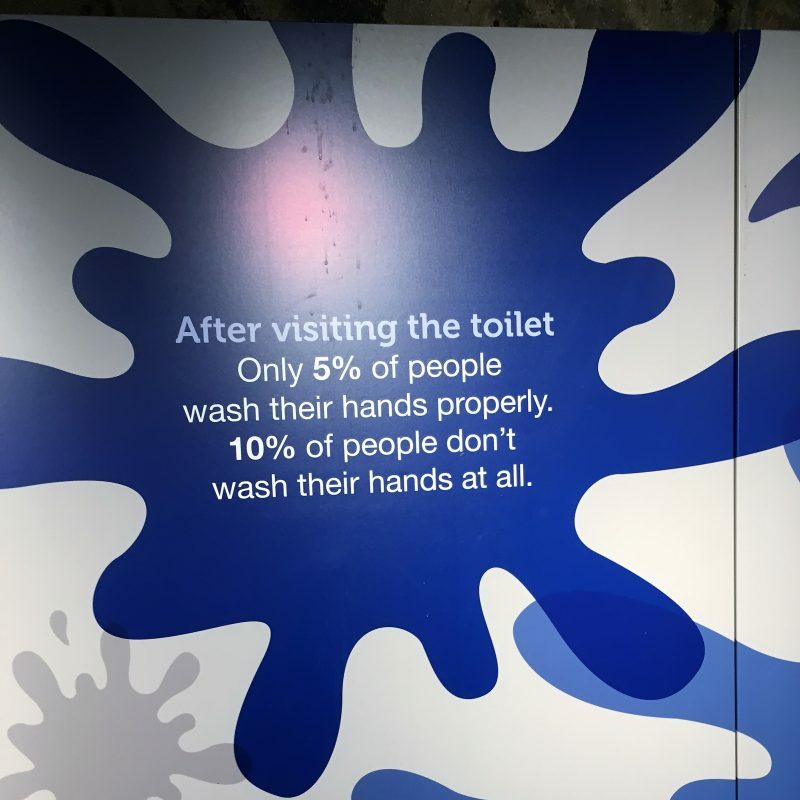 Top tips to visit it by a local. 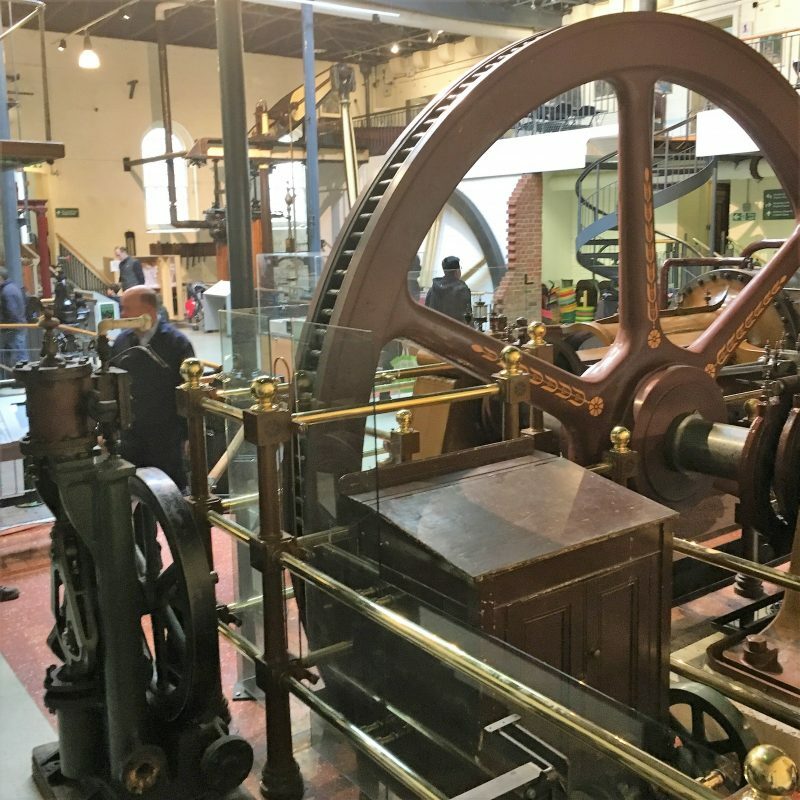 It is home to a collection of water pumping steam engines that small or large boys will love. 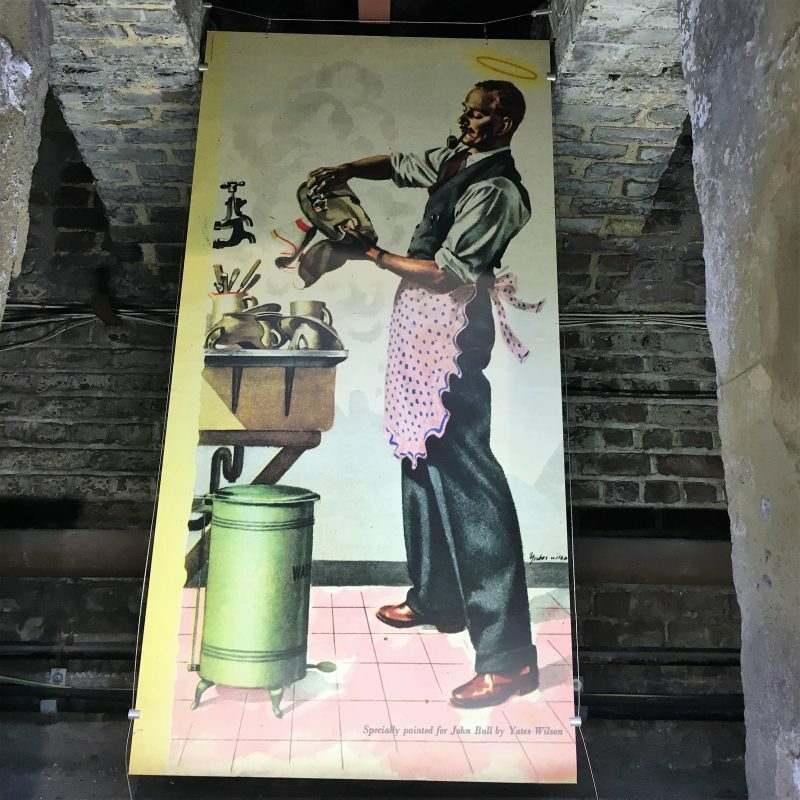 This museum is a celebration of London’s industrial history, with an excellent display of huge sewers, pumping stations and an operating steam railway. 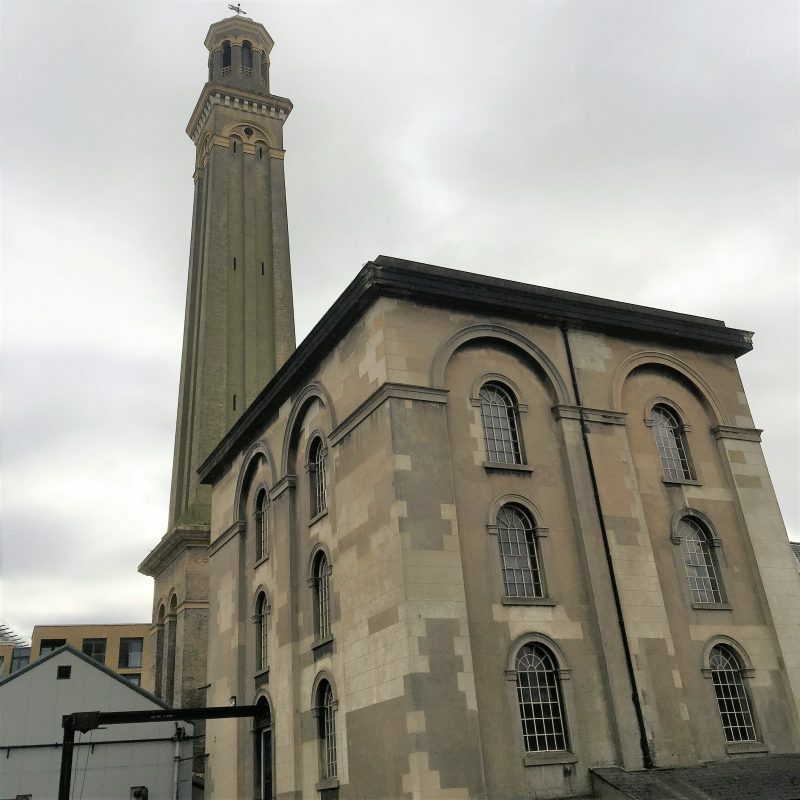 The building in which this museum housed, used to be the old Kew Bridge Pumping Station, which dates back to 1838. 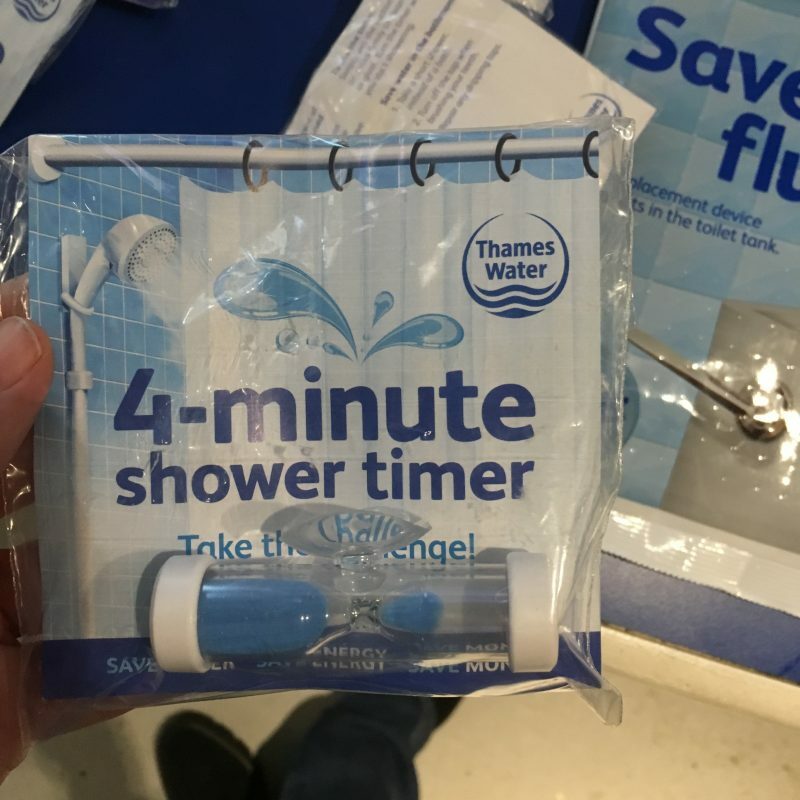 It was the first to drive clean water into people’s homes, 24 hours a day – at an affordable price. The final use of steam engines at the site was in 1958. 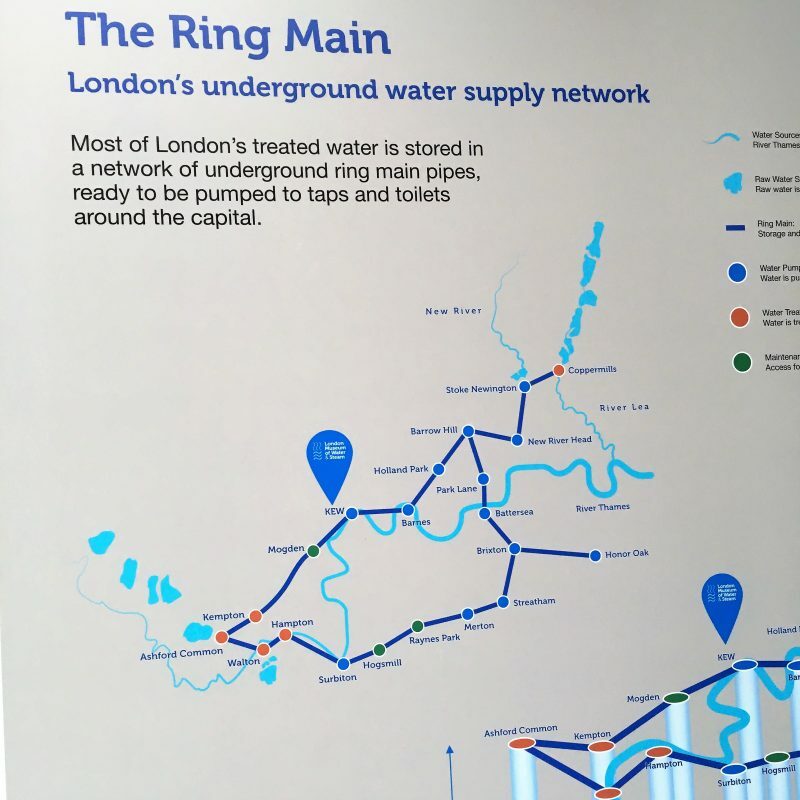 In 1999, the United Kingdom government Department for Culture, Media and Sport described Kew Bridge as “the most important historic site of the water supply industry in Britain”. There’s also a lot of information tables to read while you’re exploring the museum. 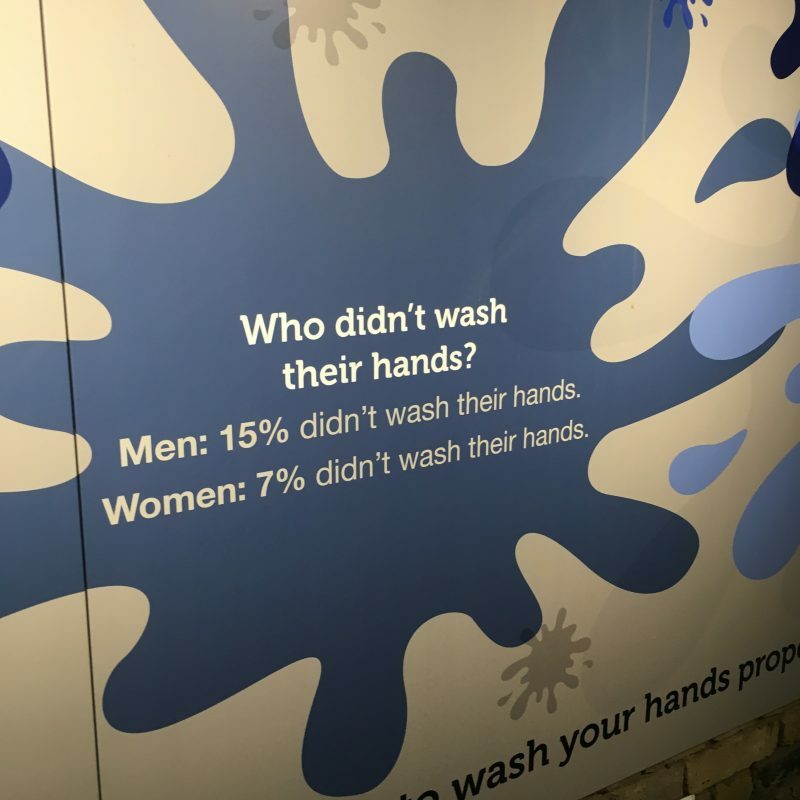 This place is great, of course, for families. The location enables you to see also the Musical Museum, that is very close and later take a stroll by the banks of the river and enjoy the small pubs and restaurants. Kew Bridge rail station is near, but you can also go by bus from South Ealing station. There are also a small shop and the Stokers Café, that is open daily and is accessible without having to enter the museum. 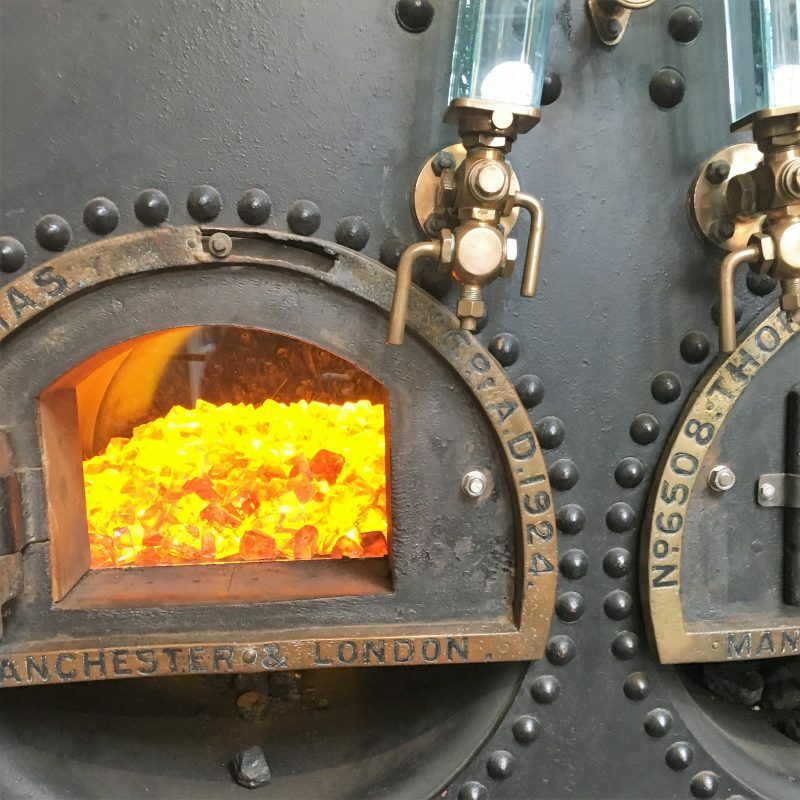 You should check on the Water and Steam Museum website to see whenever the ancient engines are fired up. There is also a steam train that operates on a short track but it is available only during the summer. 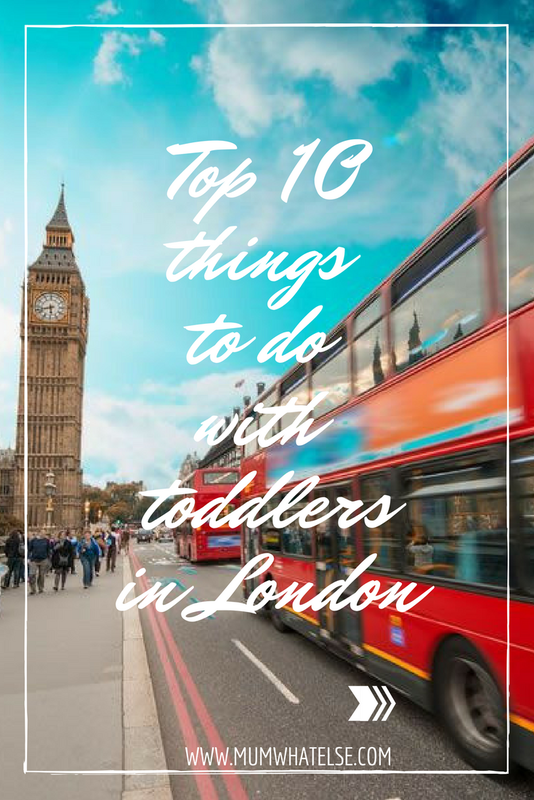 A selection of children activities made by a mum, top ten things to do for a family on holiday in London. 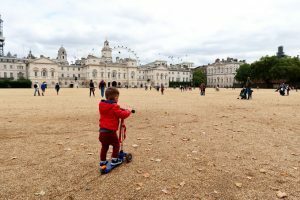 Visit London with a personal mama’s guide. If you have found this article interesting, share it or Pin it for later.